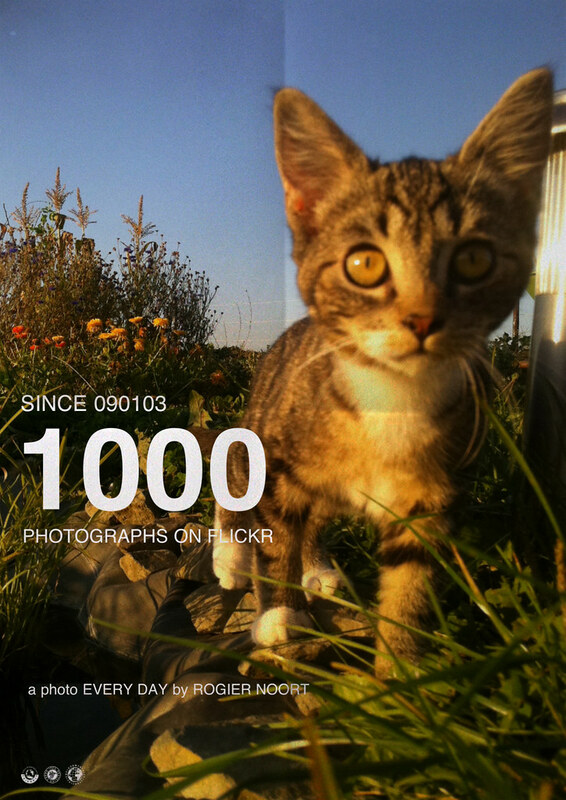 110930- One Thousand on Flickr. Since 3th January 2009 I’ve been taken a picture every day. I reached the one thousand mark on 30th September 2011. I have used only my iPhone(s) and shot only in portrait and it does include a view videos. A thousand days.., a thousand photos. A thousand memories.